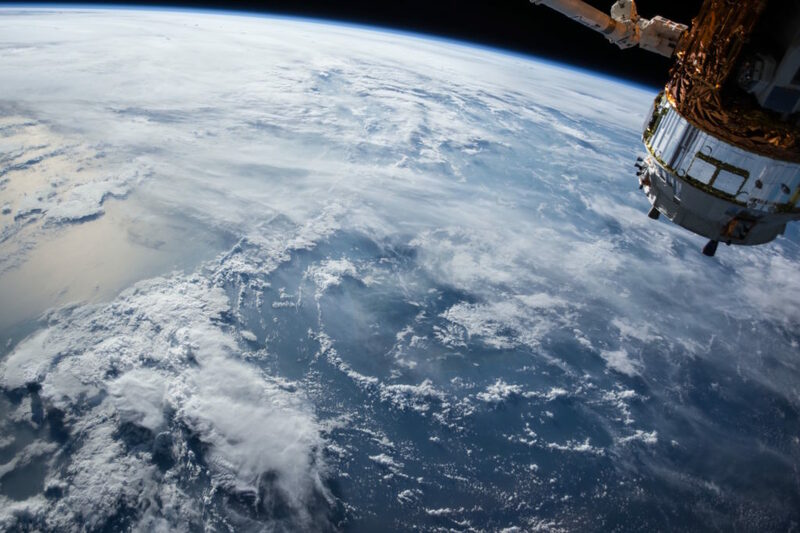 Jarett Van Tine continues his article on how to teach our students about biblical creation in a secular world. Start off with Part 1 here. Let’s examine the principle for determining truth conveyed by many public school science classes – again, the principle being that the only way a person can know something is true is if it has been “proved” through observations and tests using the five senses. The first reason we should not believe this principle is because it contradicts itself: the principle is supposedly true, yet there is no way to prove it through observations and tests using one’s five senses. So, based on their own criterion for truth, it has to be false! Scientists (secular) are forced to assume the principle, or better, accept it by faith, in order to employ it as the standard of “what’s reasonable to believe.” But then who are they to judge us Christians for embracing our doctrines by faith? Furthermore, the principle conveyed in our students’ science classes is unable to verify as trueparts of reality that we all take for granted on a daily basis. For example, how could a scientist prove by this principle that he is not living in a dream world? This may seem weird to think about, but there is no way for a scientist to prove that he hasn’t been taken captive by aliens, induced into a permanent coma, and hooked up to a machine that creates an alternative dream world for him to experience as if it were reality (cf. The Matrix movie). Someone may object, “That’s ridiculous – of course I am not living in a dream world!” The point, however, is that there is no experiment or test that someone can perform that would be able to provethat the world he is living in is a false one. To insist, therefore, that the only way you can know something is true is if you can prove it through observations and tests is absurd. Here again the (secular) scientist must have faith – but faith in what? Ultimately, by suggesting – as so many public school science classes do – that reliable knowledge can only be derived from our sensory experiences is to exalt humanity rather God. Rather than relying upon ourselves to determine what is or is not true, we must first and foremost look to God. Only by placing our faith in His good and kind character can we begin to trust our sensory experiences because we know that He is not a mean God who would give us these our five senses if they did not correspond to reality. Back to the last example: so as Christians we know that the world we live in is not just a dream, not because we can “prove” it via our senses, but because we know that the God who loves us has given us reliable capacities to make observations that, by and large, correspond to what is actually true. Both Christians and secular scientists must have faith, the major difference being that Christians actually have Someone reliable to place it in. This brings us to my next point, namely, that the only real basis for scientific investigation lies in a Christian worldview. As Jason Foster, a member of our congregation, so aptly put it, “The Christian view that all things were created and are held together by Jesus Christ (Col 1) formed the basis for scientific investigation of the natural world, because the idea that creation was created by a sovereign and rational God made the creation a legitimate object of study.” Science, therefore, can be a great thing when used in the service of Christianity rather than as a basis for denying it. That is to say, Christian students should be taught to use the scientific method to prove and/or understand better what the Bible already says is true. Creationism in Public Schools: Expelled: No Intelligence Allowed Movie – Make it a Blockbuster night with your family! 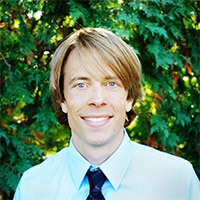 Jarrett Van Tine is the Youth Director at Faith Evangleical Presbyterian Church in Kingstowne, Virginia.